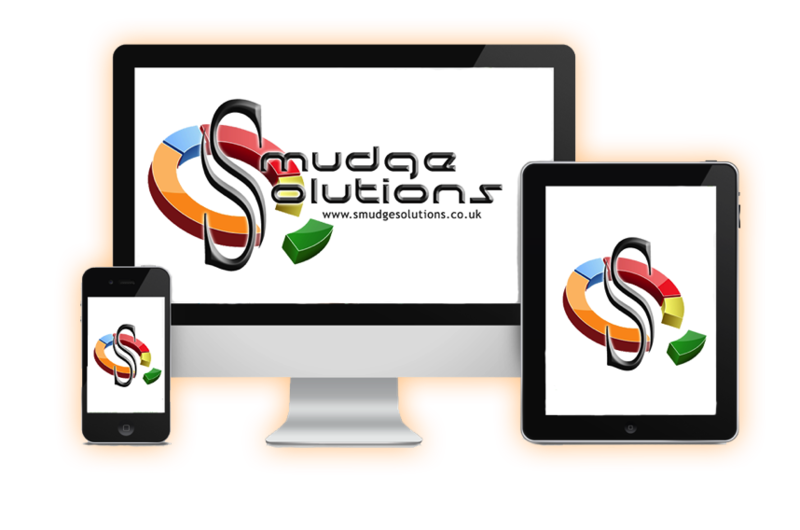 Smudge Solutions was created with one major aim in mind…To take the hassle and stress away from you while maintaining affordable prices for all! Offering a personalised service in Website Design & Build, Graphic Design and an array of Entertainment Services, we help you from start to finish achieve the outcome you want always working within that set, affordable budget. 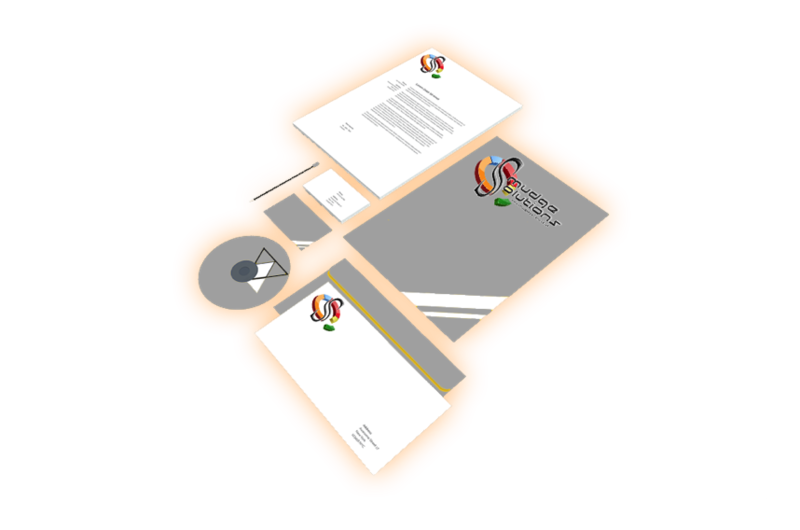 From a simple one page Website to a Full Colour Publicity Brochure we have the solution for you! We pride ourselves on supporting all business sizes from a single self employed person to large organisations and will support you and your business for as long as you need us. To discuss the path to your solution, why not contact us today and see how we can support you and your business! Technicians - need someone to operate your S&L equipment? 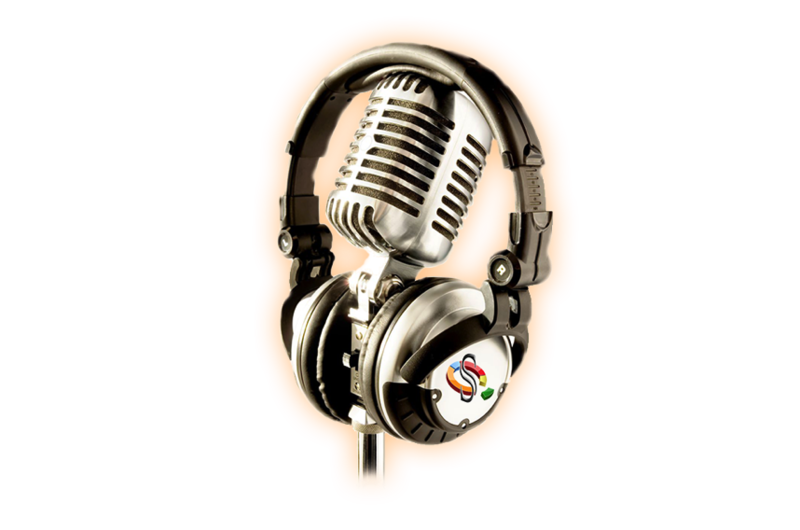 Artists - need a band, duo or solo artist for that special event?